The Rio remains thoroughly fit for purpose. It’s pretty good looking, offers plenty of refinement and has enough space to keep a small family happy. 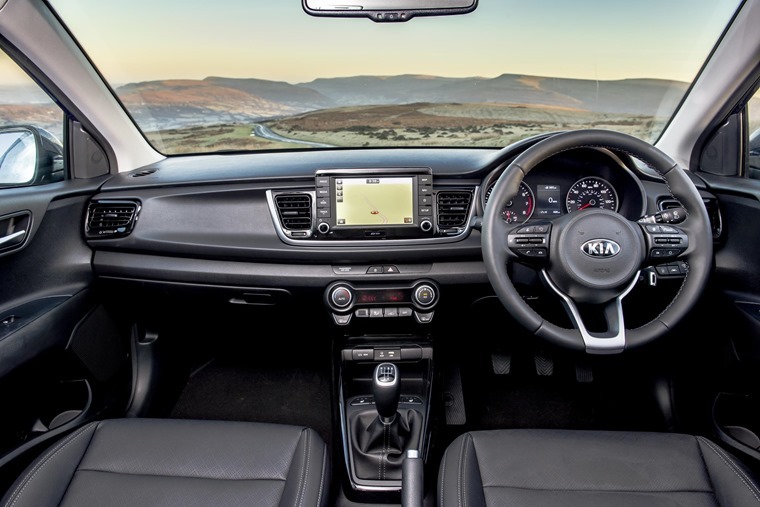 The Rio often feels like the forgotten member of the Kia family, devoid of brash sporting prowess, high-riding SUV presence, or luxury-saloon rivalling premium refinement. 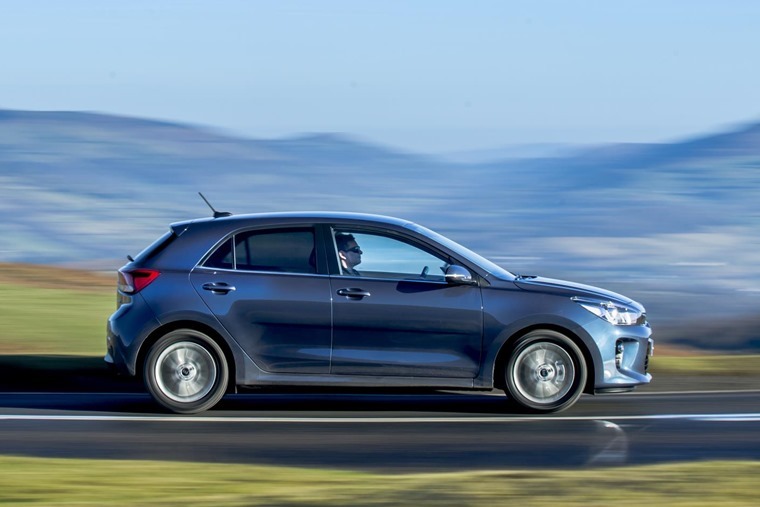 As such the fact that there’s an all-new model out has passed many by, and that’s a shame as there’s a lovely little car hiding behind the more popular Sportage, Picanto and Cee’d models in the range. A decent amount of low-rev torque means it’s flexible enough to avoid the need to keep swapping gears as you go along. However, while all-new is exciting, we’ve seen a lot of what’s there before in the Hyundai i20 with which it shares an awful lot. That starts with the three-cylinder 1.0-litre engine, a buzzy little unit that produces 99 bhp, enough to carry the hatchback from zero to 62mph in 10.3 seconds. That’s not lightning fast, but it’s enough to keep up with everyday traffic, and a decent amount of low-rev torque means it’s flexible enough to avoid the need to keep swapping gears as you go along. A long-ish fifth gear means revs remain low on a motorway cruise too. Thrash the living daylights out of it and it gets noisy and tough at higher revs, but that’s unbecoming a car of this nature so put race-car thoughts out of your mind. That’s best when it comes to the handling, too. The steering is light and accurate, although almost entirely devoid of any feel. It weights up at speed, but always feels a little artificial, though turn it sharply into a corner and the car follows the prescribed path as expected. There's no drama and no engagement, just a master and servant relationship that means it does what’s required when asked. The interior is the strongest part of the Rio, with plenty of space and toys to play with. Ride comfort presents an interesting conundrum. On this ‘3’ spec model, sensibly sized 16in alloy wheels allow for a reasonably smooth ride, but move to the better specified First Edition and the larger 17in wheels leave the Rio feeling choppy and agitated, especially around town. 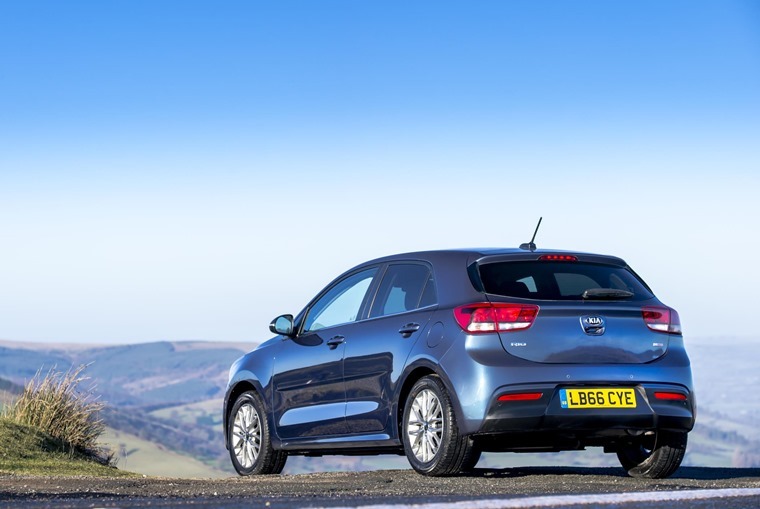 In all respects, the Kia Rio is thoroughly fit for purpose. It’s pretty good looking and has enough space to keep a small family happy. The interior is the strongest part of the Rio, with plenty of space and toys to play with. There’s a 7in touch screen mounted high up on the centre stack, and that’s a great system; it’s easy to use and loaded with all the functions you would want including satellite navigation, Android Auto and Apple Car Play. The basic design is pleasant and ergonomically spot on. Up front there’s enough room for two adults to sit without rubbing elbows too frequently and that continues in the back, where there’s also plenty of headroom and legroom. The boot is a decent size too, although there’s one heck of a lip to lift things over. Worth noting is the three-star crash safety rating given to the Rio by EuroNCAP. While that’s the headline score, and considered pretty poor these days, the score reflects some safety options that are missing on lower spec models such as Lane Departure Warning and Autonomous Emergency Braking. These, and other extras, are available as options but come fitted as standard on the ‘3’ and First Edition cars. At that point, EuroNCAP increase the score to a full five-star rating. While the Rio will never out-and-out impress anybody, it will keep everybody perfectly happy. 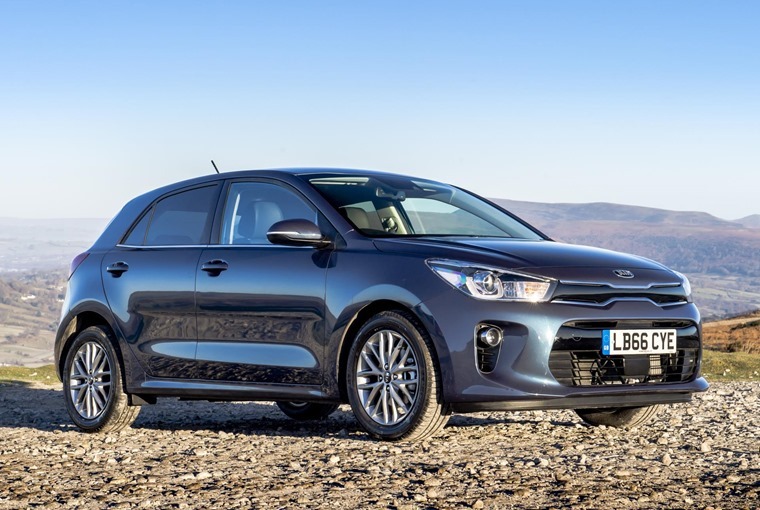 In all respects, the Kia Rio is thoroughly fit for purpose. It’s pretty good looking and has enough space to keep a small family happy. It drives quite well and is reasonably comfortable, while also being quite frugal and sensibly priced. However, nothing leaps out as particularly exciting, and the pricing isn’t endearingly low. In fact, average lease prices are more than the Skoda Fabia and that will do everything the Rio does just as well. 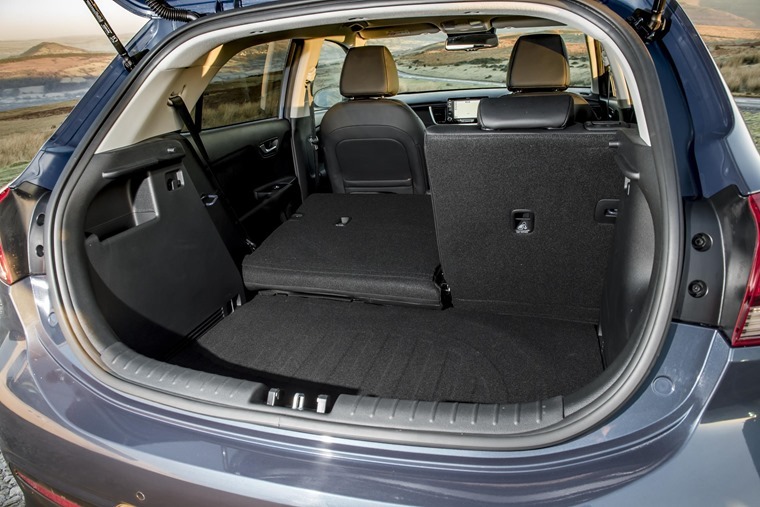 That said, while the Rio will never out-and-out impress anybody, it will keep everybody perfectly happy, including the families that will appreciate the security of Kia’s seven-year warranty if going down that route. That might be just enough to nudge it ahead of some of its rivals.